Lynch’s Landing Foundation is seeking a full‐time Events Manager to plan and execute successful events in Downtown Lynchburg, including street festivals, park festivals, merchant events, and businesses networking events. The Events Manager will also assist with Lynch’s Landing marketing efforts, including event marketing, downtown promotion, social media, graphic design, advertising, website management, etc. The Events Manager will also be responsible for volunteer recruitment and retention. This position will report to the Executive Director. The Events Manager may also be called upon by the Executive Director to manage special projects or assist with other operational needs. How to apply: Send your resume, cover letter, and event/marketing portfolio (optional) to info@downtownlynchburg.com. No phone calls please. Lynch’s Landing is a non-profit organization dedicated to an engaging and vibrant Downtown Lynchburg, Virginia. 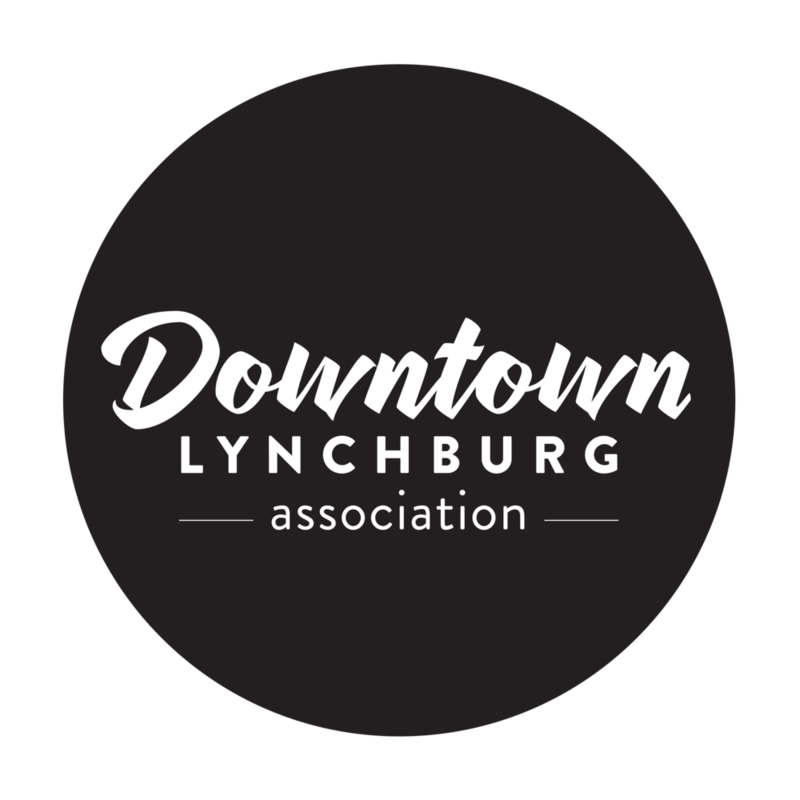 For more than twenty-five years, the organization has worked alongside the City of Lynchburg to establish Downtown Lynchburg as a vital economic, cultural, recreational, residential, and historic center for our community. As part of its mission, Lynch’s Landing produces community events that enhance the Downtown Lynchburg culture and experience for both residents and visitors. For more information, visit www.DowntownLynchburg.com.